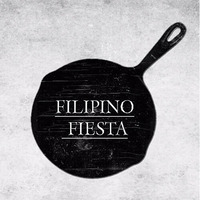 Filipino Fiesta is a quaint little restaurant tucked away on Joo Chiat Road. With murals on their walls, and authentic Filipino food on their menu, dining here makes for a rather homely and welcoming experience for patrons. 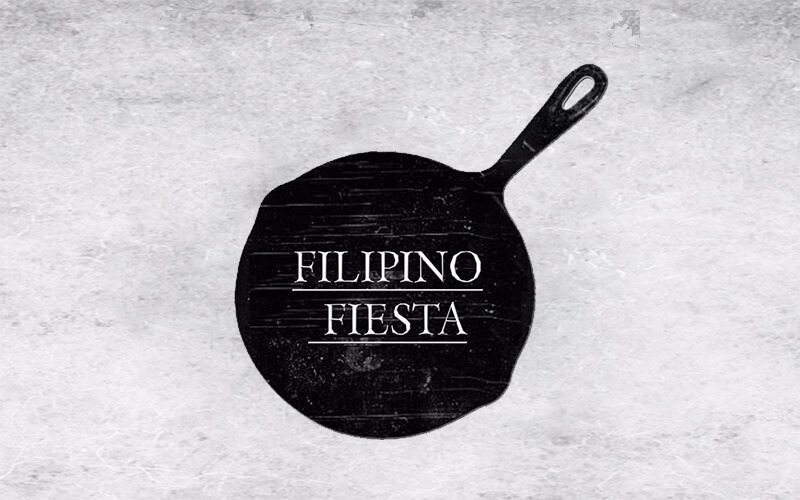 Get a taste of the Philippines with dishes like pork sinigang, menudo (Filipino stew), lechon kawali, crackling knuckles, and more. Patrons who are in a rush may also opt for having their orders delivered right to them, or order their food in advance online and collect it from the restaurant itself a soon as it is ready.